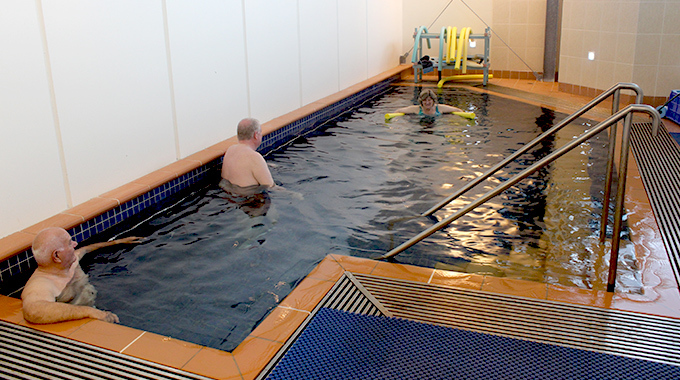 Our Windsor rooms have a purpose built hydrotherapy pool heated to 34° to facilitate rehabilitation following injury or surgery. 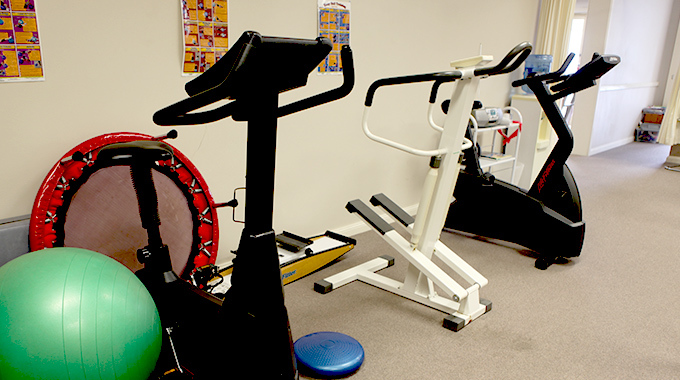 Our physiotherapists will design a tailored exercise program for you which may be updated to suit your ongoing requirements. There is always a physiotherapist available to assist should you have any queries. Hydrotherapy is used to assist patients who display a variety of symptoms; painful joints, muscle pain, arthritic and other inflammatory conditions, as well as patients who are recovering from surgical procedures including joint replacements. Hydrotherapy also assists patients seeking relief of pain from neck and back problems. 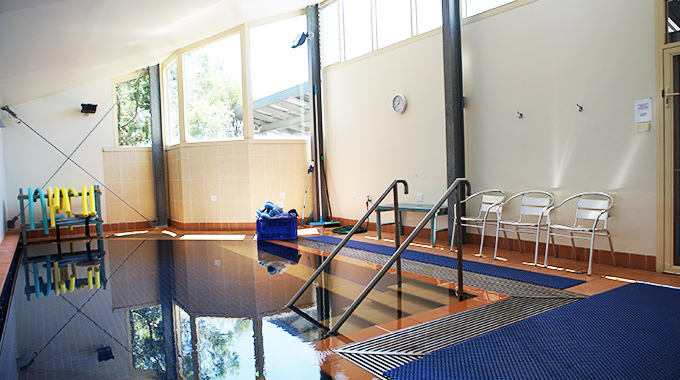 We have showers and change rooms in the pool area, a great assistance to those patients who need to go to their workplace following hydrotherapy. There are two handicap showers and one handicap toilet all capable of taking a wheelchair. 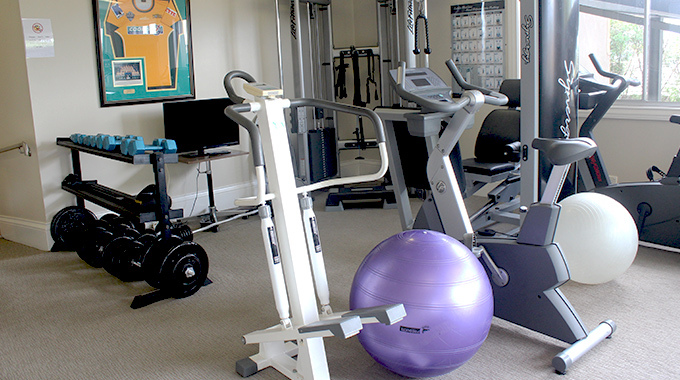 Both our Windsor and North Richmond rooms have fully equipped gymnasiums. 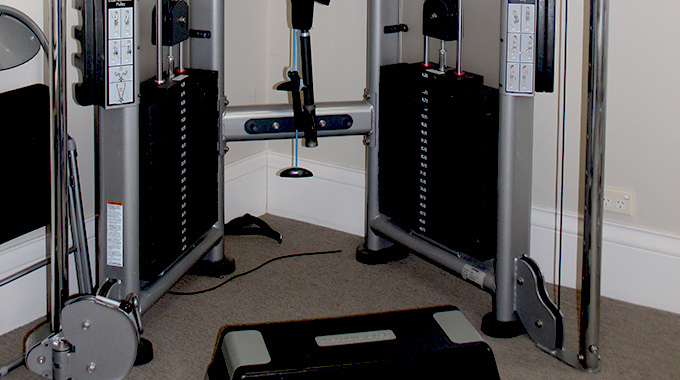 These include equipment such as stationary bikes, treadmills, steppers, cable weights and dumbbells. 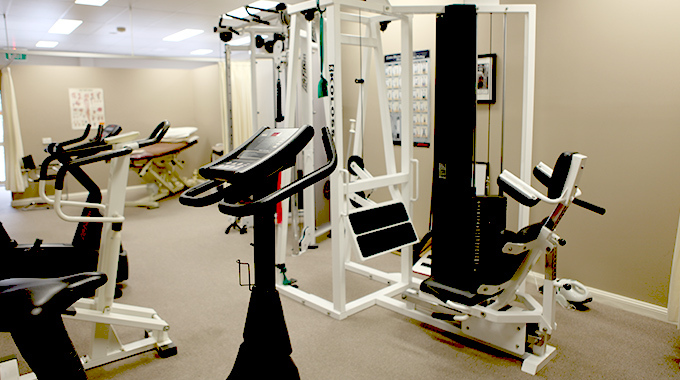 The gyms are also equipped with specialized and specific equipment required for sports specific programs and retraining of core stability. At Windsor, parking is available in the paved area in front of the practice and there is also ample parking on street. 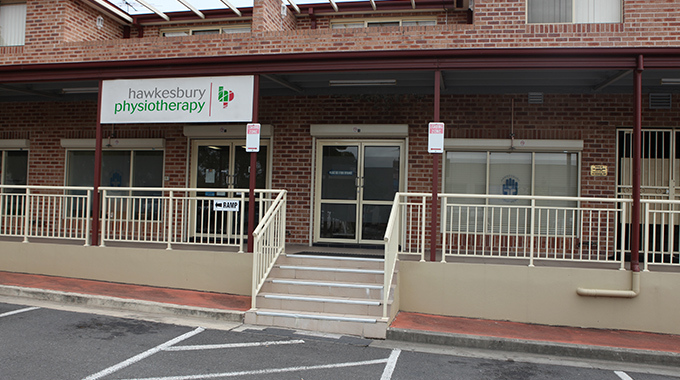 We have easy wheelchair access from the street into the practice and throughout the building. At North Richmond, parking is available in the car park outside the practice. 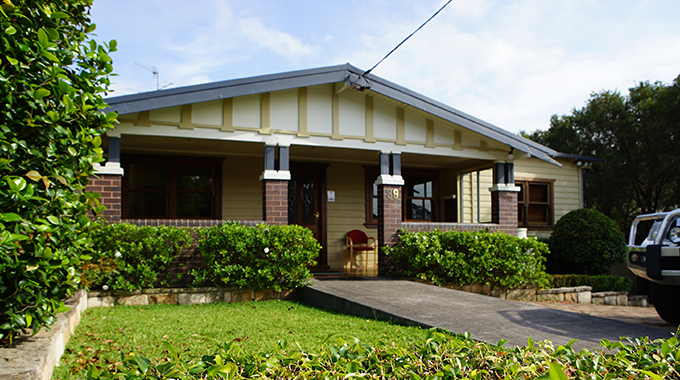 There is level wheelchair access adjacent to Riverview Street to our front door. Please advise our Receptionist at time of booking for assistance if you are in a wheelchair.